Count on the services from a team of professional wedding planners and plan your wedding to perfection. You want that fairytale dream wedding that you have been mentally planning since you were a little lady, the way they are in the films, full of love and emotion? 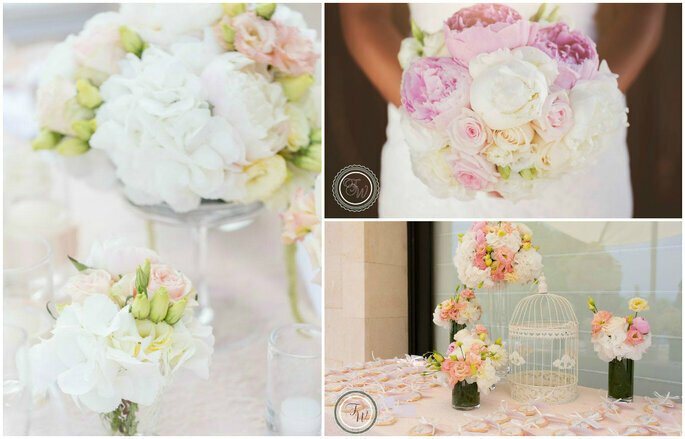 Fairytale Wedding is a company dedicated to organizing events that will create an unforgettable day for you. Discover the benefits of having a team of professionals from Fairytale Wedding, making your wedding a memory making, one in a lifetime occasion! So they got down on one knee, hand, foot….and presented a ring, haribo sweet or something else particularly personal and asked you to marry them! Then comes a new world of questions, organising, planning, measurements, colour charts, but do not panic, we have the perfect wedding angels available to help! Fairytale Wedding planner’s can plan everything and anything that you wish from the venue, catering, decoration, music, ceremony, photographer to invitations and favours. They also coordinate the relations between suppliers, organise the quotations and adapt their ideas and experties to match your tastes to what they consider to be the best for your requirements and budget. Once they become your wedding planners they are at your disposal to help, suggest, support and anything you wish! On many occasions, you, the couple become lost when looking for what to wear on your big day. With Fairytale Wedding planners, they offer a personal shopper service where by they help you to choose the best dress and suit for the wedding. The experience and knowledge they have as wedding planners can assist you to improve or direct you in the right way with the latest trends. It is a professional and necessary luxury to have their services and answer any question you have! 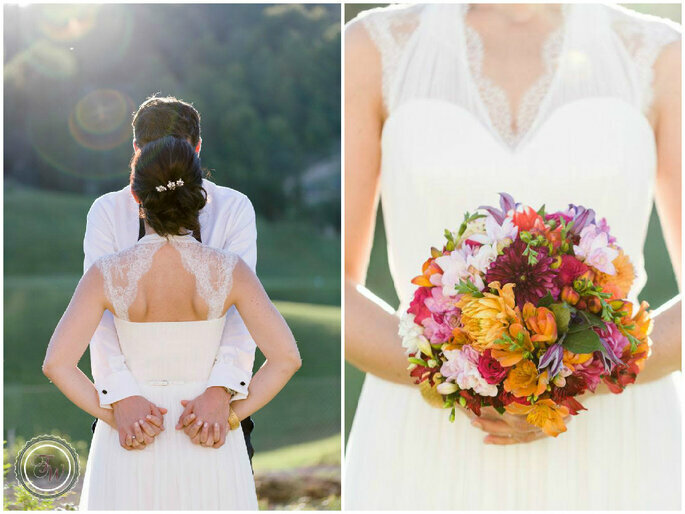 Your wedding will be even more perfect than you dreamed of! 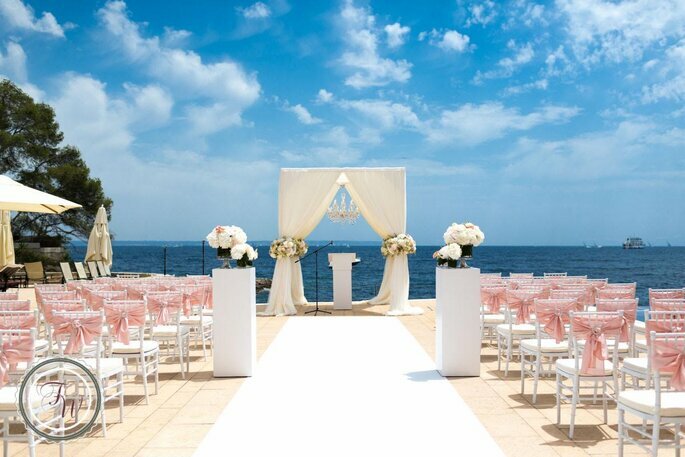 Will it be possible to have that dreamy destination wedding that you have always wanted? A wedding in a different country or city to where you and your partner live. If this is one of your dreams, do not hesitate to hire the services of Fairytale Wedding Planners, they will take your wedding to the next unforgettable level! 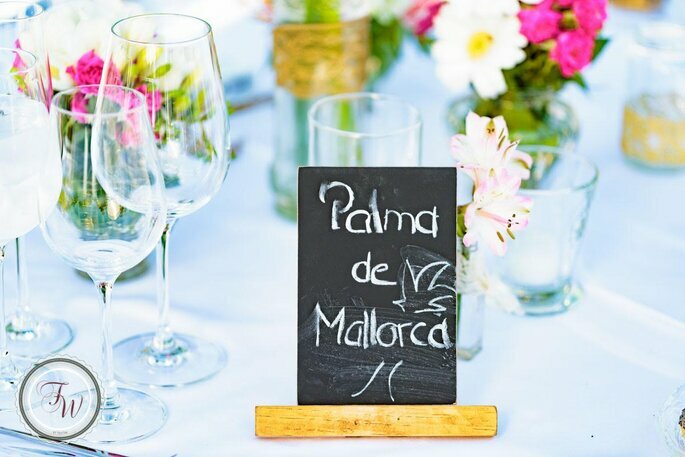 There are so many details to consider when organising a destination wedding and coordinating suppliers is just one of them, therefore, it is best to have a team of professionals to ensure that you’ll be 100% set. Yes, as you read. Fairytale Wedding offers you the opportunity to have a unique pre wedding party where you can take the opportunity to have a photo session with your partner or a trip to a magical place with your guests to introduce them to one another and start to form a good relationship between them before the big day, it will be great! For hotel reservations, transport, welcome reception and every other little details you can think of inbetween to surprise friends and family will be taken care of. Wedding Fairytale professionals believe that every wedding is different and each couple has a different dream, striving to fulfill all expectations to create a very personal celebration, even organising that your guests stay is perfect. 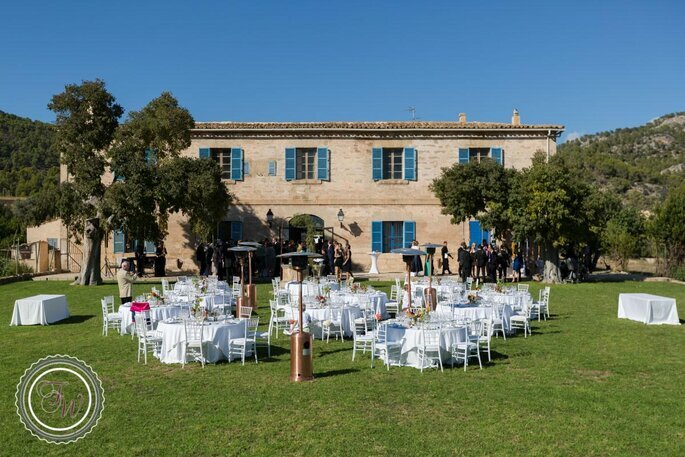 The team will be present and manage the wedding day to coordinate everything, to ensure that both you and your guests do not have to worry about anything. They work with the best suppliers for the big day making everything perfect, you will enjoy a unique wedding day and all its advantages! We highly recommend the services of Fairytale Wedding Planner for your wedding, creating your dream in the best way with the help of a team of professionals who make the big day an unforgettable experience for all.